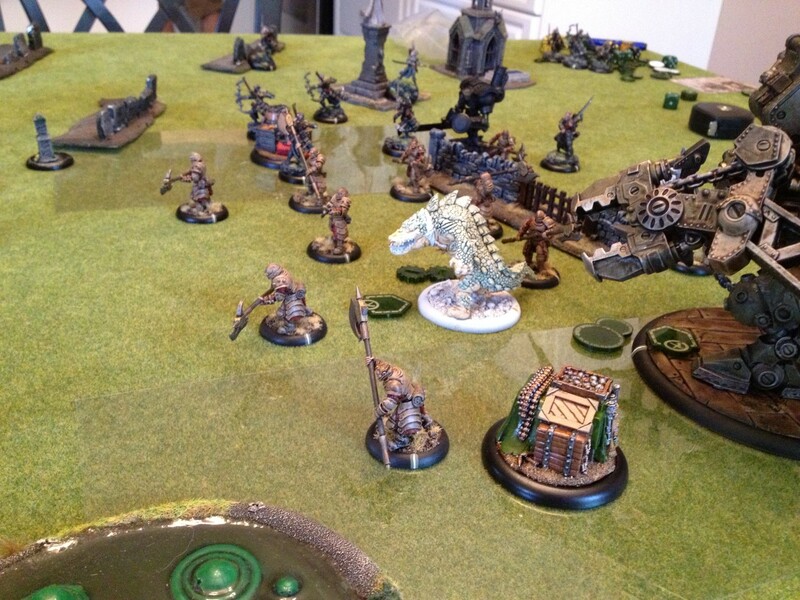 This week on the podcast we present a game between my forces of Mercenaries and Todd’s Circle. Marc: Aaron’s connection gets dropped pretty early into the podcast, but through the magic of editing, I doubt you guys will even notice! This is a super-fun episode, and a huge thank you to Todd for being our guest host this week!